A significant advance in the fabrication technology of micropipettes, optical fiber probes, and nanospray tips is offered with the P-2000 micropipette puller. The P-2000 integrates a CO2 laser-based heat source with the technology derived from Sutter’s extensive experience with conventional pullers. This system offers capabilities unmatched by other pullers. Developed through years of experience with the Flaming/Brown style micropipette pullers and infused with leading edge technology. New features include diagnostic testing of all puller components, built-in error detection of air pressure loss or filament burnout, easy access to ramp test, measurement of jaw temperature, and access to previous pull results with the heat on times for each cycle of the program. 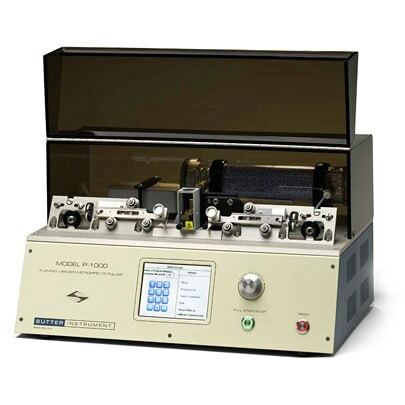 The Model P-97 micropipette puller is the latest generation of the Flaming/Brown type puller for fabrication of micropipettes, patch pipettes and microinjection needles. While retaining many of the features on the Model P-87, the P-97 offers improvements in mechanical, electronic and software design. The result is better control of the pulling process and a higher degree of reproducibility. 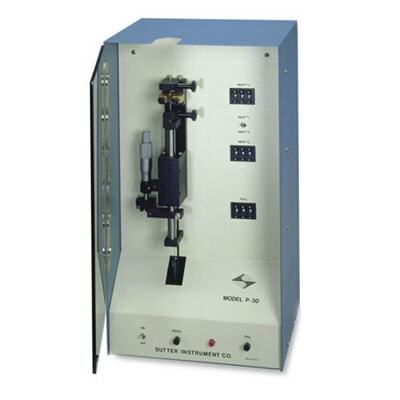 The Model P-30 vertical micropipette puller is designed for the fabrication of basic micropipettes and patch-type pipettes. It will pull micropipettes with tip diameters as small as 0.3um and moderate taper lengths (10 to 15mm) or standard double pull patch-type pipettes. 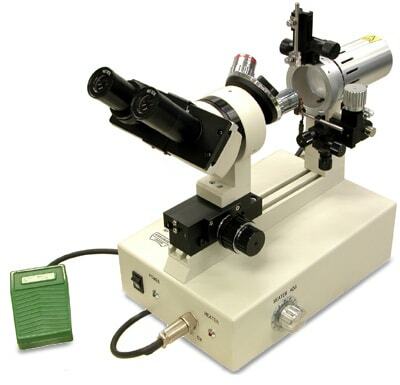 Used with thin wall glass capillaries, it will generate pipettes or needles suitable for microinjection studies. 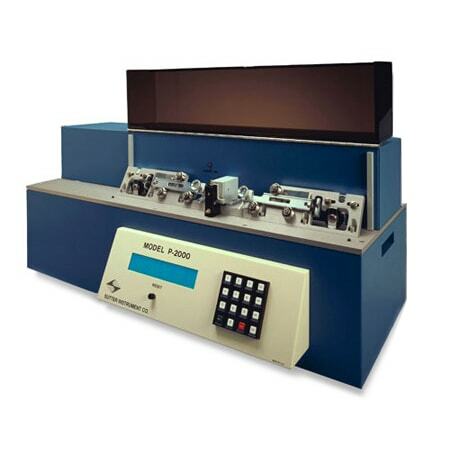 The P-30 is ideal for student laboratories. Simple to use, the BV-10 offers precision beveling of micropipette tips between 0.1 and 50um. The unique abrasive plate drive system is vibration free for greater control of the beveling process. 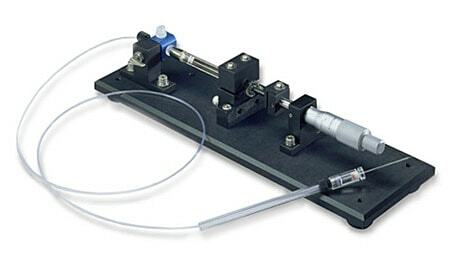 The Manual Injector is a manual syringe driver for pneumatic or hydraulic control of injection needles or holding pipettes. 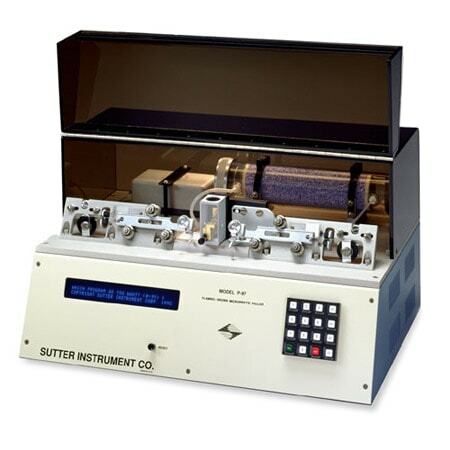 It is suitable for injecting volumes in the nanoliter to microliter range. It is also widely used as a fluid control device for IVF applications requiring sensitive manual control of the displacement of microneedle contents. The system is constructed from the highest quality parts. 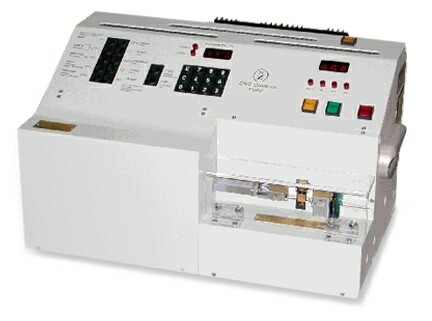 Electrode-Puller for fabrication of intracellular Glass-Microelectrodes, Injection-Microelectrodes and Patch electrodes. Fully automatic polishing of Patch electrodes after pulling and microprocessor controlled. In patch clamping, contact is made between the electrode and the cell membrane to measure cell potential, without damaging the cell membrane. 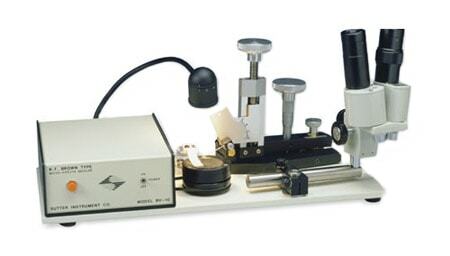 This microforge assists the process by using fire-polishing technology to polish the microelectrode tips.